Schindler Plan is an easy-to-use online planning tool that makes it simple to configure your elevator or escalator in minutes. 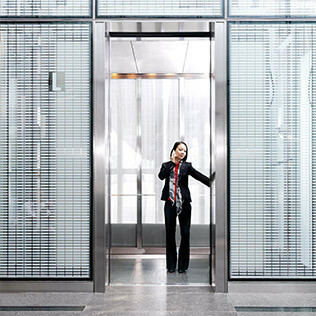 Good elevator or escalator design plays a critical role in the quality of life and work in multi-story buildings. 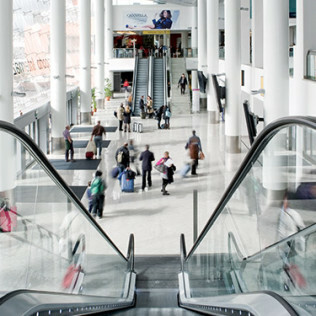 Schindler Plan was developed to enable accurate escalator or elevator preparation early in a project’s lifecycle. Architects, project managers, and specifiers can download their job-specific escalator or elevator design in the form of CAD drawings, BIM models or written specifications. Are you sure you want to close this window? Your information will not be saved and you will need to start over at the beginning of the configuration process.